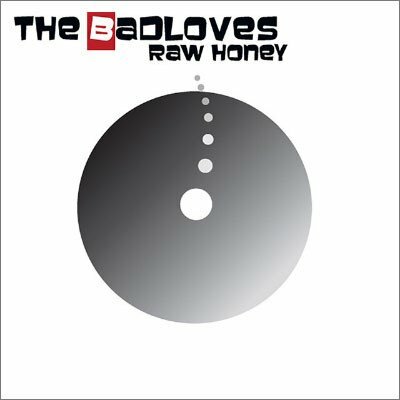 The Badloves are back with a new live album Raw Honey recorded at the legendary Melbourne venue Caravan Music Club on February 14th 2016. This is the first live album from the band since ‘Everybody Everywhere’. Raw Honey finally captures the band’s raw energy and includes fan favourites spanning over two decades. 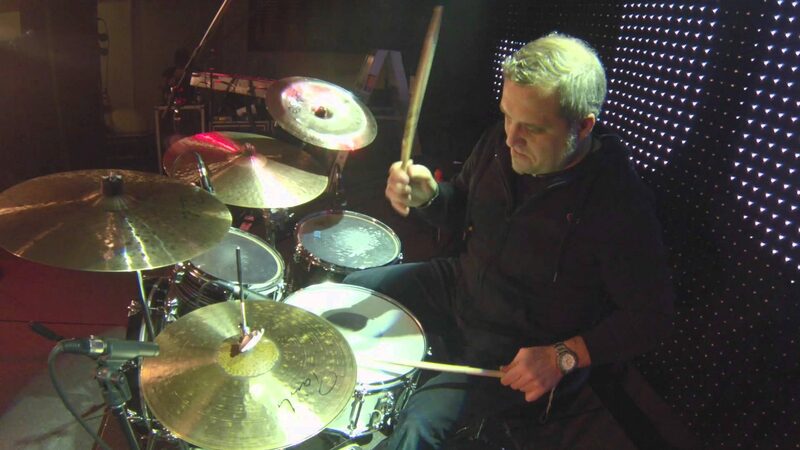 The album was engineered and mixed by decorated sound engineer Doug Brady from Furstock Studios and finds The Badloves in full flight, featuring the definitive line-up compromising of founder and frontman Michael Spiby, Tony Featherstone, Stephen ‘Irish’ O’Prey and Jeff Consi.